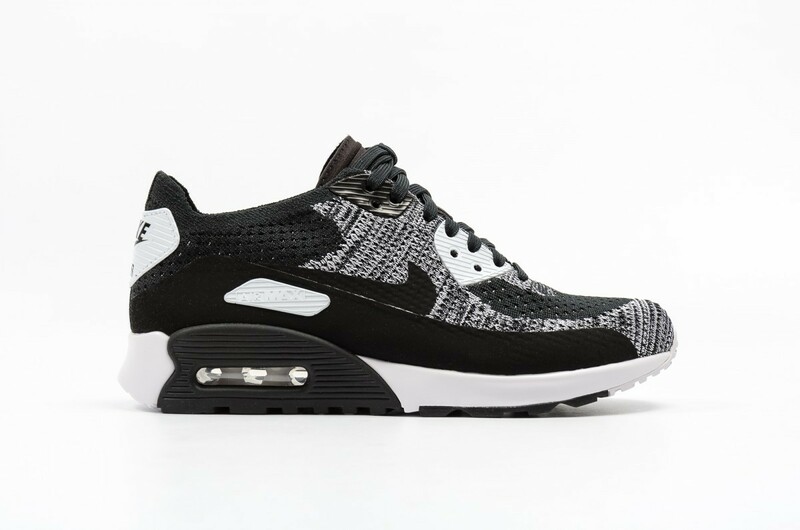 The iconic Air Max 90 has been thrown into the present thanks to this Flyknit update. 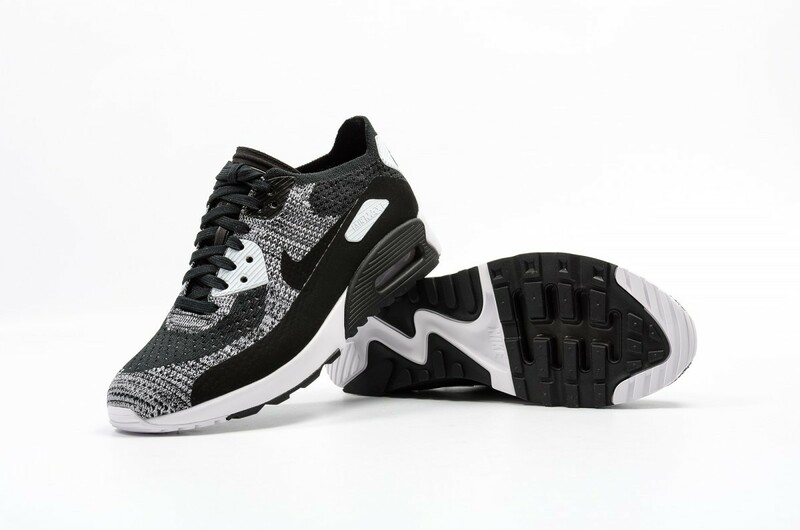 Featuring an intricate weave on the upper providing a lightweight, breathable feeling. 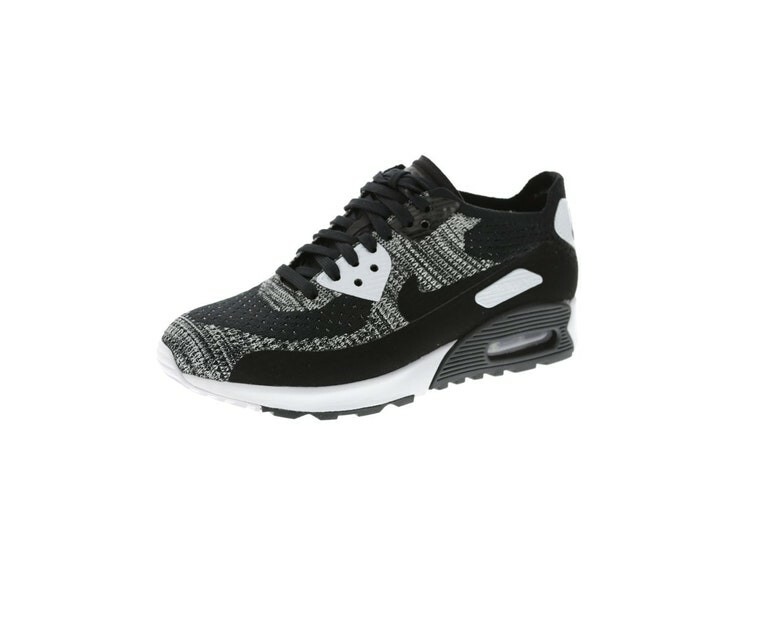 Rocking a sleek shape and profile, perfect for any Sneakerhead. 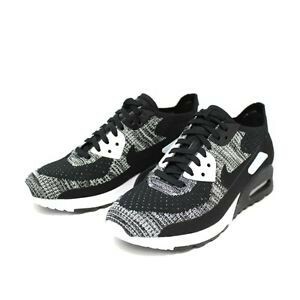 Flyknit version of the iconic Air Max 90 in a fresh black and white colorway or "oreos" as the kids say these days.